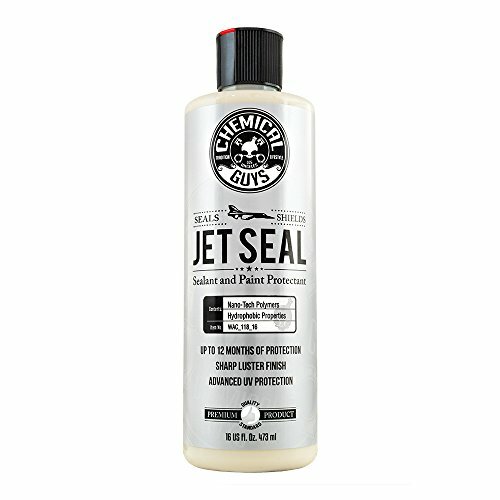 Jetseal109 is a unique anti-corrosion sealant developed to provide the finest finish & protection available for paint, fiberglass, aluminum, chrome, alloy metals, and other substrates. Developed exclusively for the aerospace industry, JETSEAL109 was engineered to provide the ultimate slick durable finish and multi layerable protection from the harshest environmental elements. Jetseal109 is now available for automobiles in the same Nano-tech ultra-durable consistency.